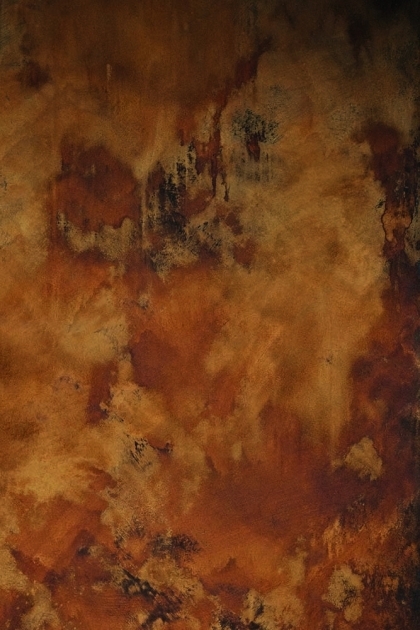 A striking and stunning wall effect paint colour the Craig & Rose Artisan Rust Effect Paint combined with the Rust Effect Activator Paint will stop you dead in your tracks. A warming and glowing Rust colour that has beautiful undertones, the Rust Effect Paint is perfect for adding an industrial touch to your living room, bedrooms, hallways and bathrooms.Perfect for feature walls, garden ornaments and home accessories the Artisan Rust Effect Paint will act as a utterly unique and chic backdrop for just about any dÃ©cor style. Please note, the Craig & Rose Artisan Rust Effect Paint must be used with the Craig & Rose Artisan Rust Effect Activator in order to achieve the rust effect.